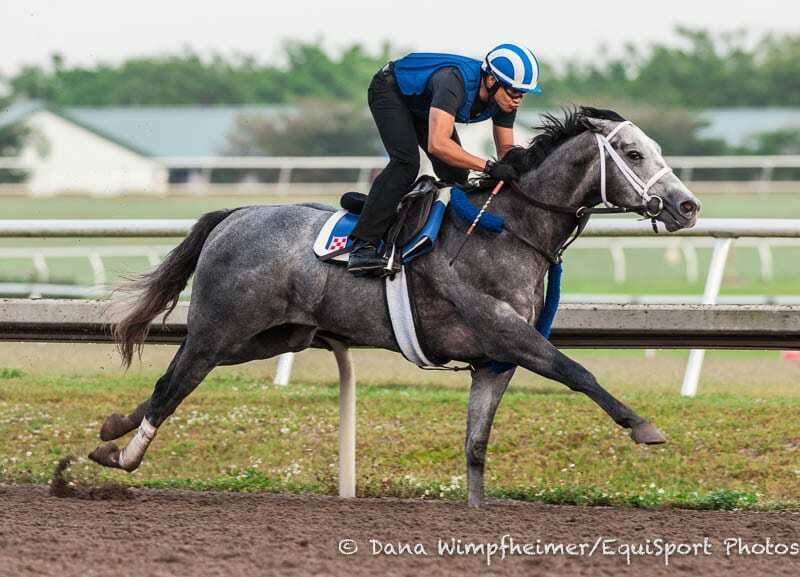 Trainer Kiaran McLaughlin reported Monday that Mohaymen will travel to Shadwell Farm in Kentucky in the upcoming days as his owner, Shadwell Stable, decides his future. The 4-year-old son of Tapit returned to the dirt in Sunday's $100,000 Alydar at Saratoga, where he finished last in the five-horse field after being eased to the wire in the stretch. McLaughlin said Mohaymen came out of the race healthy, but will leave Saratoga later this week. One start prior to Alydar, he was sent to the turf in a one-mile optional claiming race on July 14 at Belmont Park where he finished sixth. A multiple graded stakes winner, Mohaymen wheeled off four consecutive graded stakes wins starting with the Grade 2 Nashua as a 2-year-old and culminating with the Grade 2 Fountain of Youth in February of 2016, where he recorded his last victory. This entry was posted in NL List, Racing and tagged Alydar Stakes, belmont park, fountain of youth stakes, kiaran mclaughlin, mohaymen, nashua stakes, saratoga, Saratoga Race Course, Shadwell Farm, shadwell stable, tapit by NYRA Press Office. Bookmark the permalink.